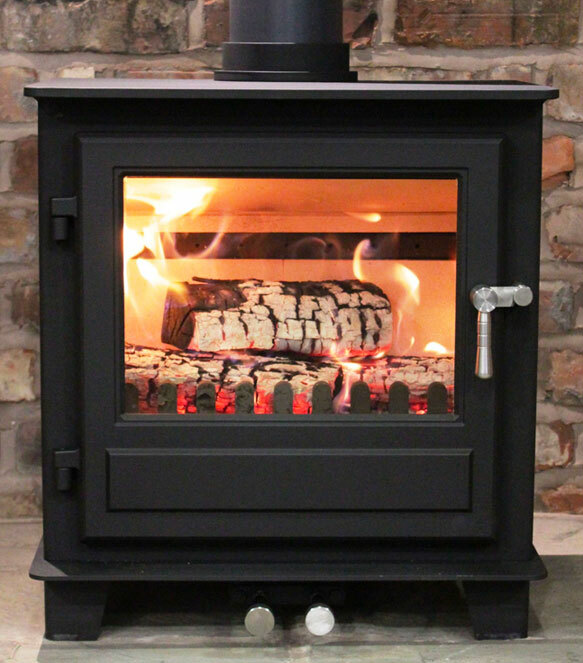 Taylor Made Projects specialize in installing and maintaining both wood and solid fuel stoves. 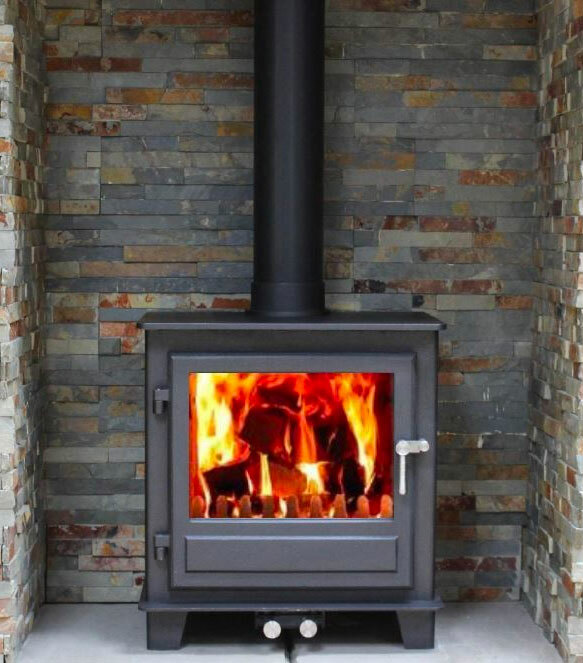 Whether you have an existing fireplace or fancy a beautiful free standing stove with a twin wall flue, we can build it from the floor to the roof! Our HETAS registered engineers understand that every project is different and work hard to ensure that each installation is finished to a highest standard. ​We don’t just stop there! 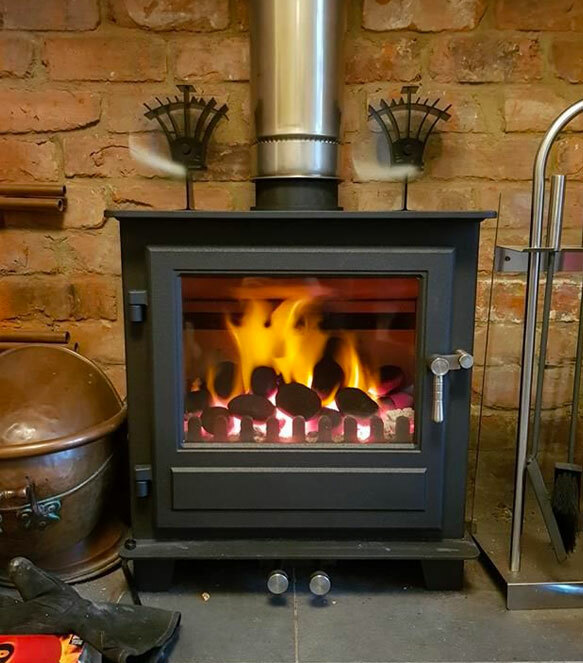 If your fireplace needs a new hearth or your chimney needs flaunching, new lead work or just a new chimney pot then we can help! Our estimates are free of charge and together we can discuss what would work best in your home. 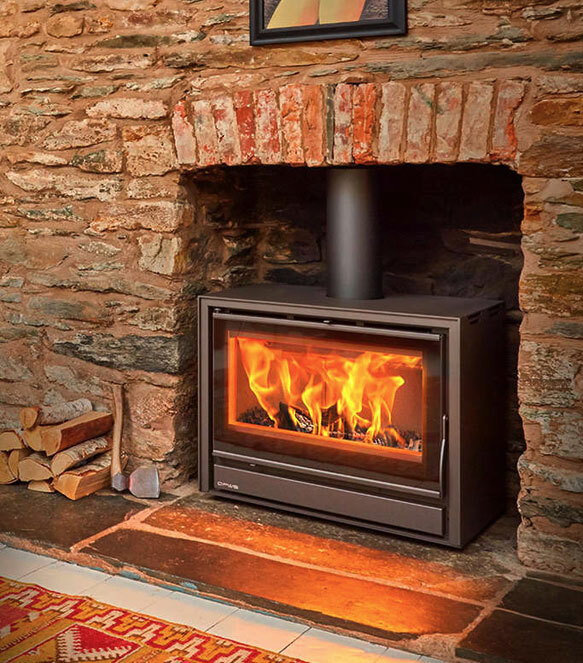 Take a look at our gallery of stoves for some inspiration! 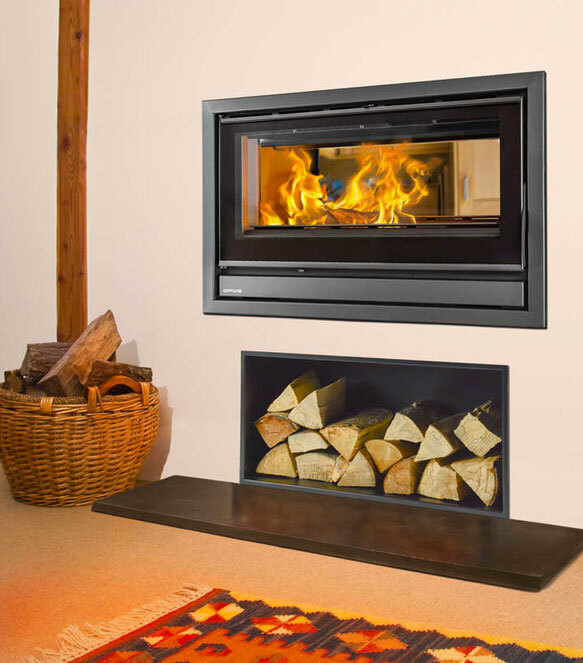 Why not take a browse through some of our customers’ finished installations? 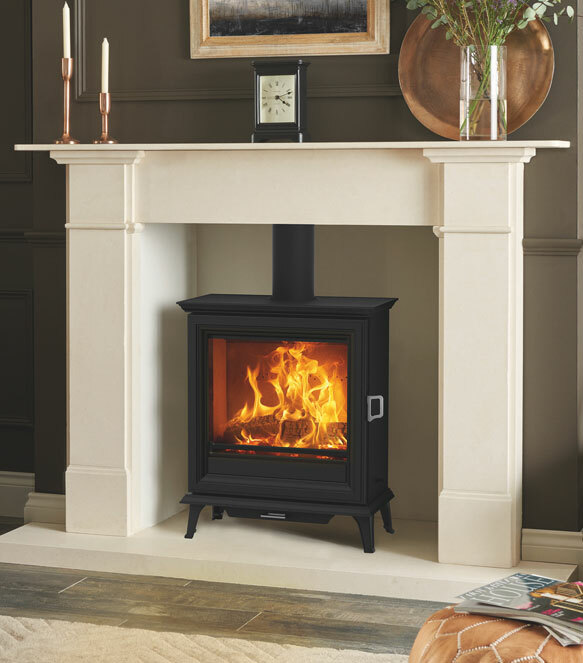 In our Gallery you will find a range of different installations and stove types in a variety of different settings. A great way to get ideas! FUEL GUIDE – Things to consider! 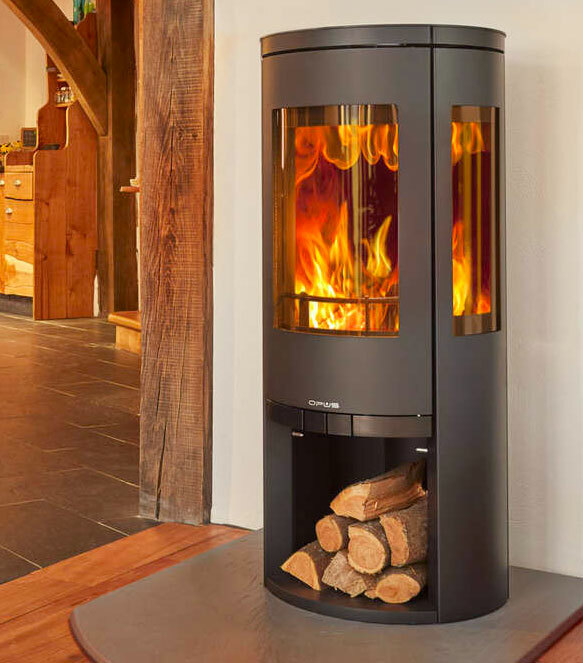 In simple terms, wet wood is significantly less efficient than dry; it will create tar and smoke, which can corrode the lining of your flue and encourage chimney fires. Consideration must be made regarding hardwood, which is significantly denser than softwood and will burn for longer. 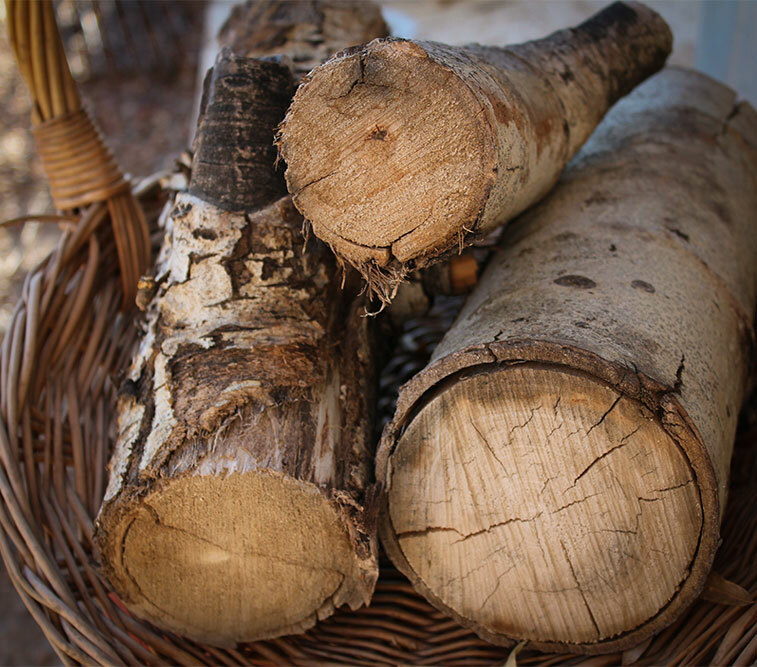 Any wood that you burn should never be contaminated with paint or preservatives. ​Information regarding coal can be found via this link to the Solid Fuel Advisory Service. A broad range of high quality brands and models in all styles – we’ve something for everyone!